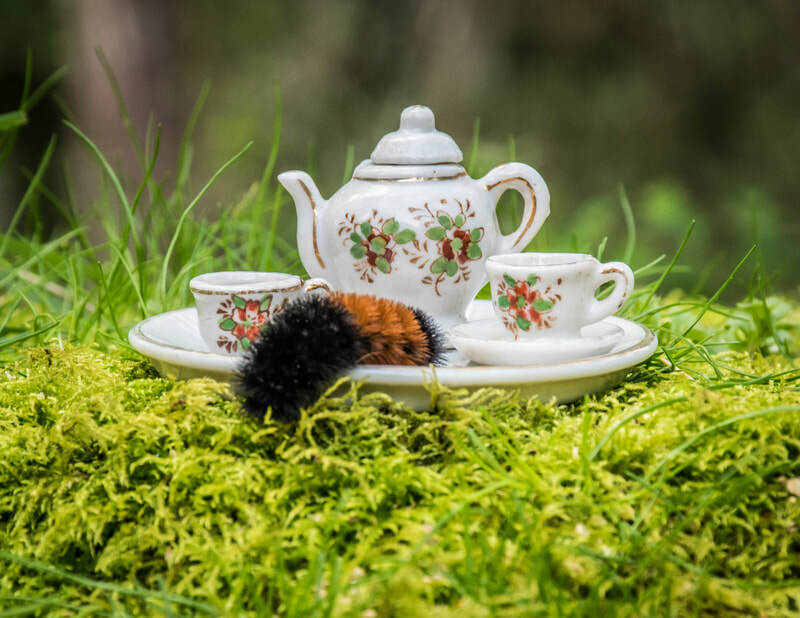 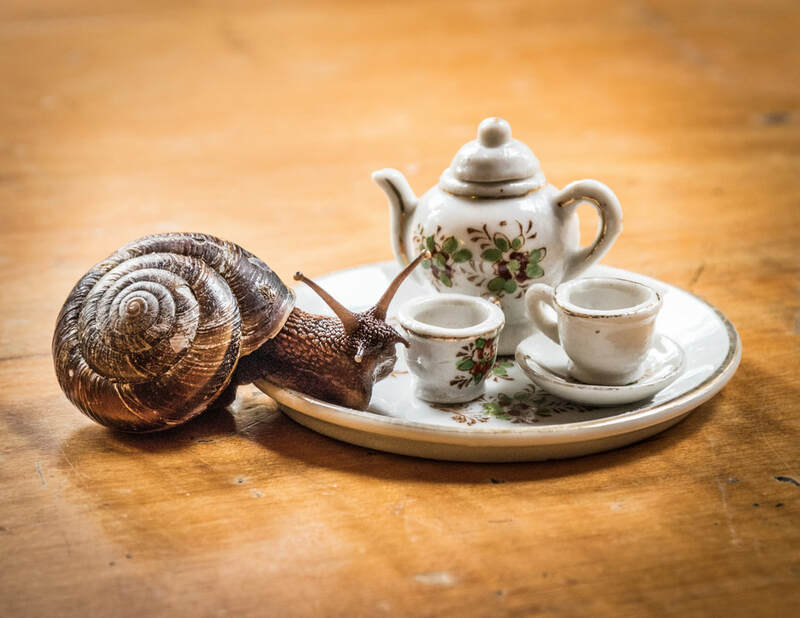 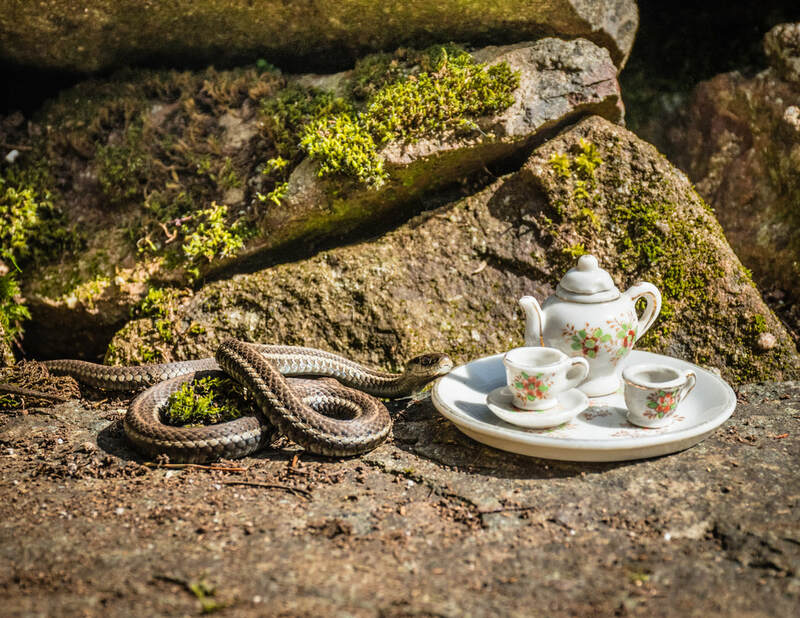 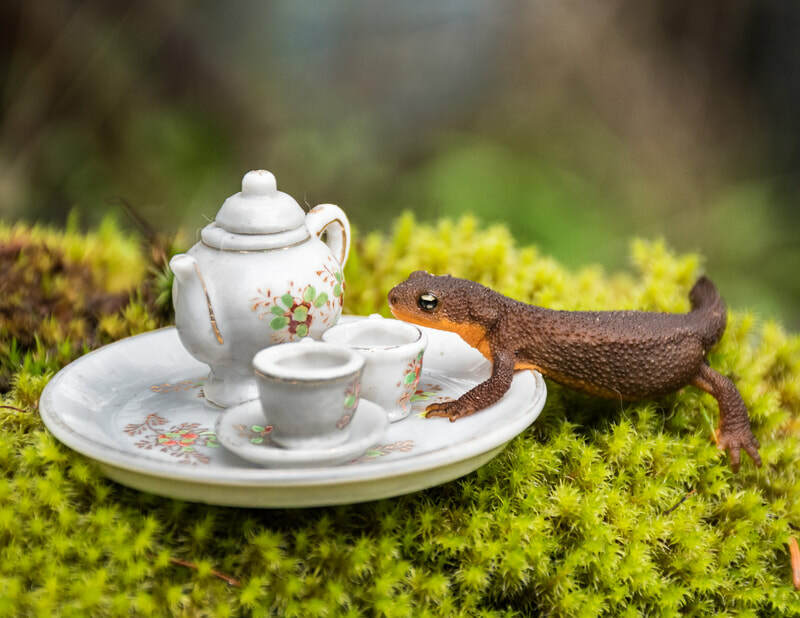 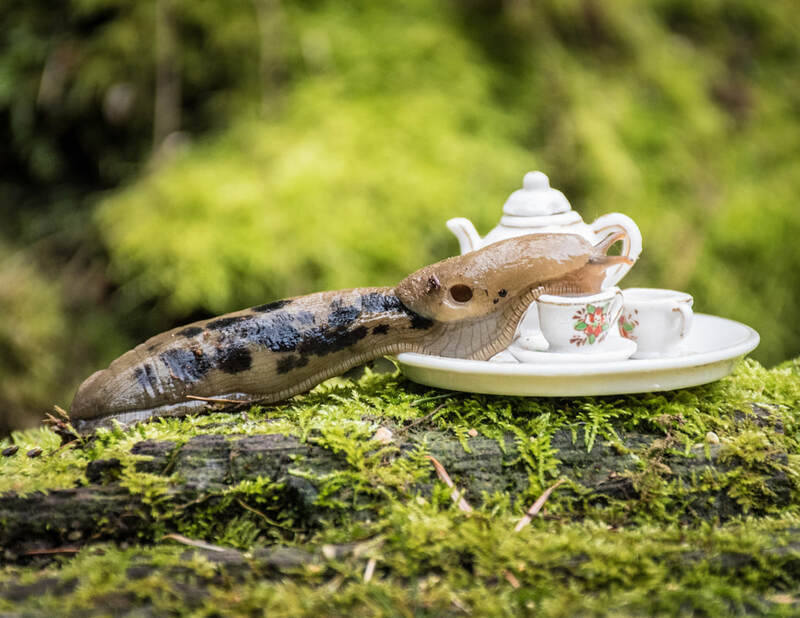 Over the past year a number of creatures oozed, hopped, crawled or slithered by for tea. 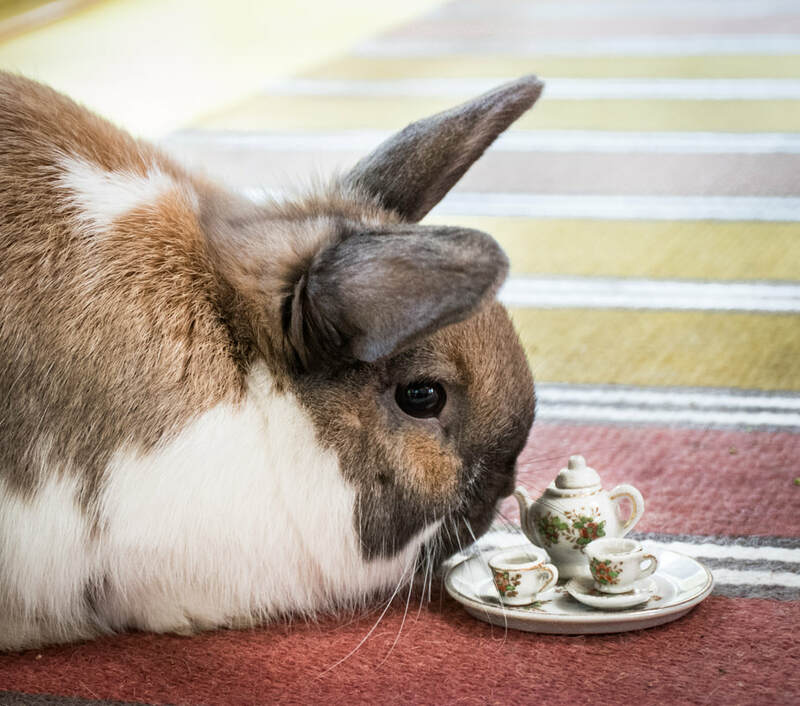 I was happy for the company and we had enchanted tea parties. 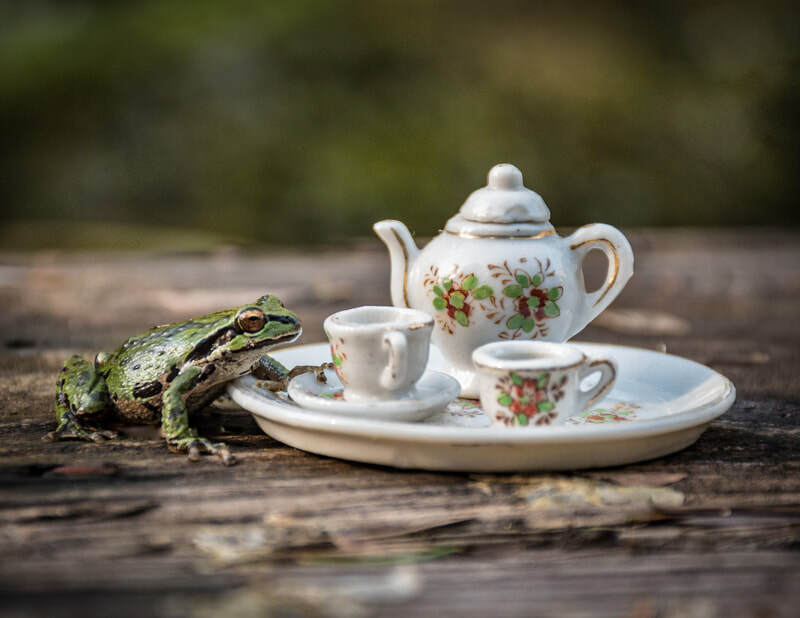 Their manners were excellent except for Ms. Toad who peed on me as I was helping her be seated.